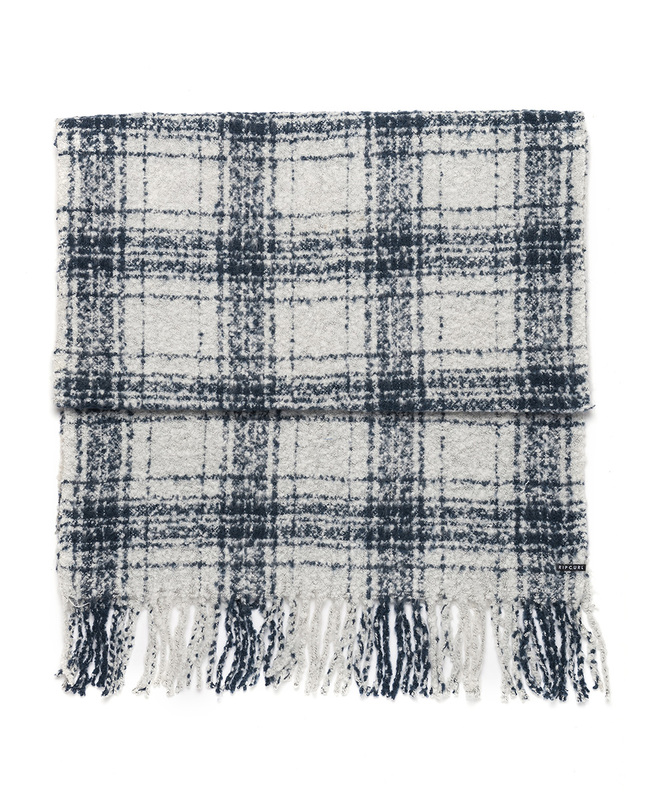 The Mystic River Scarf offers a great look with its fashionable check pattern. It also offers a super soft handfeel. No compromise.